either when they were free to focus on them completely or when they were trying to memorise an eight-digit number…Consistently, the people operating under that so-called cognitive load showed reduced empathy reactions…People with uncluttered brains processed—and felt—things more deeply. I then found a video of a keynote lecture by Professor John Sweller, who developed cognitive load theory. He has a recent book as well, but I thought the video would be a good introduction. In the 45 minute lecture, Sweller gives a summary of the principles of cognitive load theory and describes some of its effects. Below I note some of the points that he makes. An enormous store of information is held in long term memory. We tend to overlook this store of information in education, but it’s central to how we learn, think and process information. Studies of chess grand masters have shown that their prowess is because they have memorised tens of thousands of board configurations. The reason it takes years to become a chess grand master is due to the huge feat of memorisation required. Sweller says that exactly the same principles apply to everything we teach in any classroom at any level – we are good at something because of what’s in our long term memory, and that is the basis of skill. How do you get information into long term memory? Sweller says it’s by borrowing it from other people. We imitate what others do, listen to what they say, and read what they write. Where does information come from in the first place? When solving an unfamiliar problem, we use a long, slow and laborious process of testing things out. Working memory is where we process new information that we haven’t stored in long term memory. Working memory is limited in capacity. There is some dispute on how many units of information it can contain, but it’s thought to be between 2-3 to 8-9 units. Working memory is also limited in duration. You can hold something in working memory for about 20 seconds, unless you keep refreshing it e.g. by repeating it to yourself. So working memory has huge limitations. This principle explains how we use information – not just gather and store it. To be honest, I’m a bit hazy on this part – I don’t think Sweller fully explained it in the keynote, and the reading I’ve done isn’t very helpful either. So if you know what this principle describes, please let me know! Sweller and others have studied cognitive load effects, one of which is the worked example effect. Students who are given some information, some problems to solve and some worked examples do much better in tests than students who are only given the information and problems. This is because using a worked example reduces working memory load. What does all this mean in practice? I realise that cognitive load theory has developed beyond what I’ve described, but in the interests of my own cognitive load, and yours, I’ll stop there! There are no shortcuts to developing competency. It takes time. Sweller’s slides were very plain. They were black text on a white background, with hardly any images and hardly any words. Was this to reduce cognitive load? Think about how to reduce students’ cognitive load. This blog has some useful ideas. Is some of this at odds with techniques for student engagement? Do some learning activities increase cognitive load? 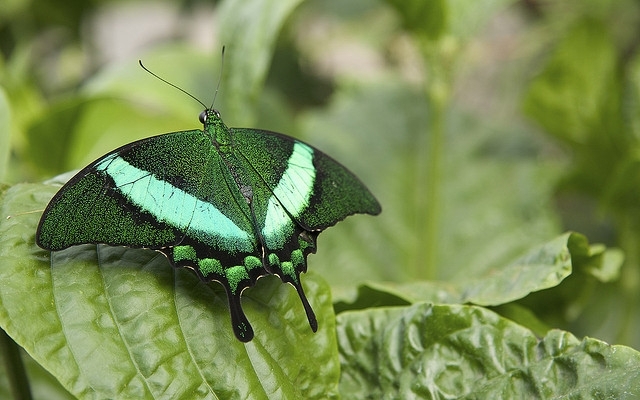 For my own professional development, while I’m interested in many fields and how they influence learning and teaching, maybe I should just focus on a few areas and not flit around like a butterfly. This entry was tagged cognitive load, learning. Bookmark the permalink.